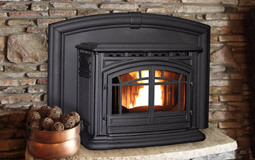 WE CARRY A WIDE SELECTION OF PELLET STOVES FROM ENIVRO, QUADRAFIRE, AND ECO-CHOICE. 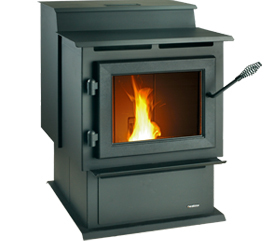 WE HAVE PELLET STOVES THAT WILL HEAT FROM 1200 SQUARE FEET UP TO 2500 SQUARE FEET. 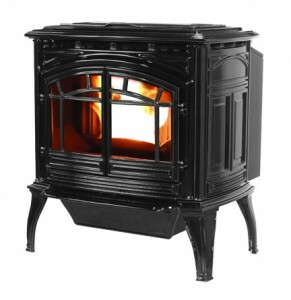 PLUS WE HAVE PELLET STOVES STARTING AT $1849. STOP IN AND TALK TO A SALES ASSOCIATE FOR MORE DETAILS. This entry was posted in Hearth, Pellet Stoves. Bookmark the permalink.